The trip to Baden-Baden was planned at least 14 (?) months ago, when first announcement of this performance came out, and I grabbed a ticket on the first available day. Therefore even Munich Opera Festival visit was planned around July 7th trip to Baden Baden. Even if image of the town is quite vivid in my mind, I have never actually been here – probably stories from literature as well as coworkers at my previous employer, where it was kind of a custom to organise client trips to HQ which frequently included side trip to the spa town. 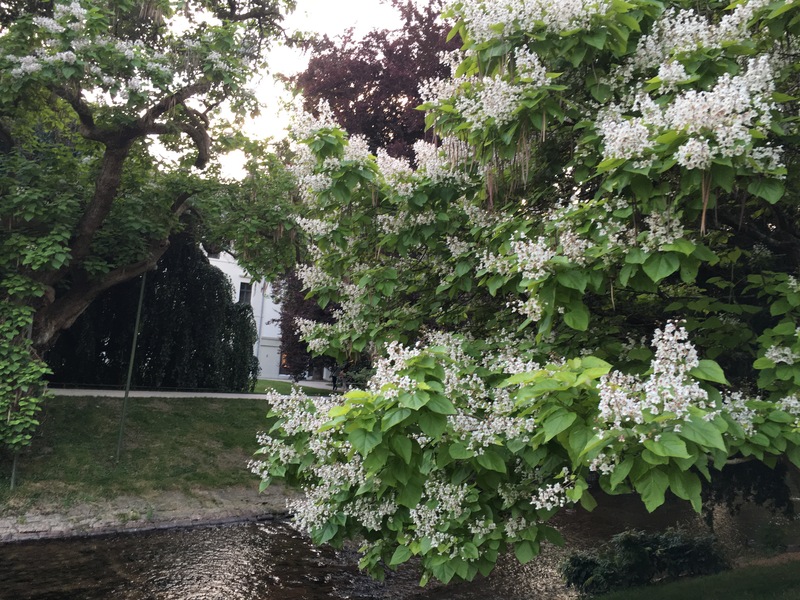 So, driving from Munich on heavily construction obstructed highways, and arriving at the destination significantly later than planned, instead of being bit annoyed, I was ambushed by the beauty, and well, unbelievable sweet smell from blooming linden trees and acacias. Short walk around town easily explained why this location has been dream destination of artists and poets. Just when returning back to my hotel later at night, I have discovered disturbing news, shared by one of opera friends who was supposed to come over for performance as well – Jonas Kaufmann was indisposed, and replacement was found – Stuart Skelton. In fact, it was mild disappointment for a moment, but then, checking Facebook groups and seeing some people really becoming angry, I wished Jonas to get well soon and reconsidered, that since I have seen him briliantly performing Cavaradossi in Munich, it might be too much to ask for so frequent opportunities to see the world’s most sought-after tenor. Probably, seeing and listening another tenor, who just received Opera Awards prize for Singer of the Year, is unmissable chance? With that though I went to sleep on the night before performance. 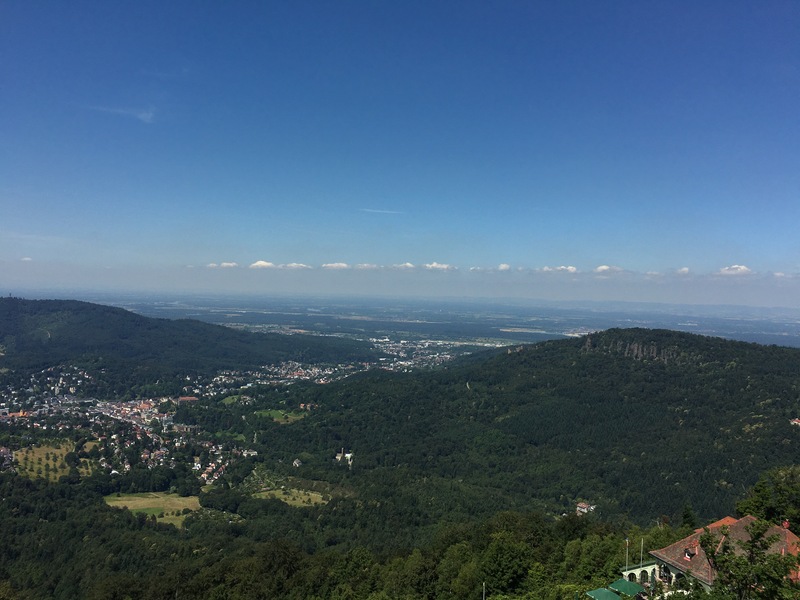 Next morning by accident helped me to get in the wagnerian mood, as by chance I came across a recommendation to get up to mount Merkur – hint from TripAdvisor. Not giving this much though, I went out to town center, and there at Leopoldsplatz was bus 205 coming, which goes up the hill. Jumped on it, got up, and that was one of nicest afternoons spent on my operavacation. The view is inspiring, the forest enchanted, and the mood very helpful to get prepared for Walküries riding. Arriving at Festspielhouse I knew that Stuart Skelton had been rushed for the last minute arrival, as when back in the hotel, he was tweeting that immigration has been just cleared and he is a short flight away from Baden Airpark. Actually, he arrived just a few minutes before performance start and was rushed straight to stage. For my great satisfaction, the majority of audience loudly greeted the announcement of cast change by intendant, and explanation that Jonas abided doctor’s orders not to sing – even if this spoiled his birthday later on Sunday. There were some whistles, but those were in minority. The same repeated on an entrance of Stuart Skelton and Valery Gergiev. It was sad to see much more empty seats that a day before the performance on booking site and number of people trying to sell their tickets – whichever reason it was, either indisposition of Jonas or #GERFRA2016. All the cast was superb, I admire stamina and sturdiness of Skelton, who was under such stress, but nevertheless delivered vocally impeccable, emotional and nuanced performance, creating fragile, thoughtful and vulnerable Siegmund, so in line with an almost over sensitive reading of the score by Valery Gergiev. 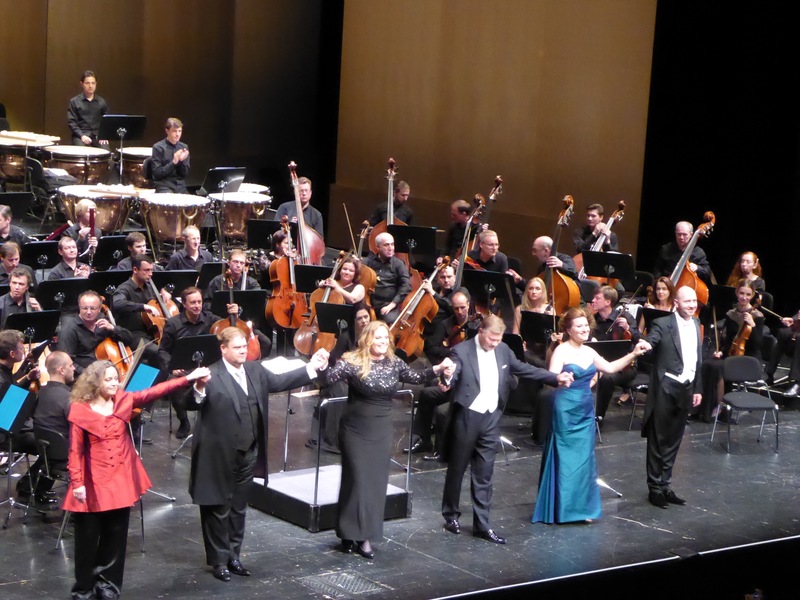 Skelton has a fantastic voice – and after this night I am making a resolution to get immersed into Wagnerian repertoire to feel more confident in the future. Ladies did their work at the best – the sound produced by Eva-Maria Westbroek, volume, tone, clarity, precision. 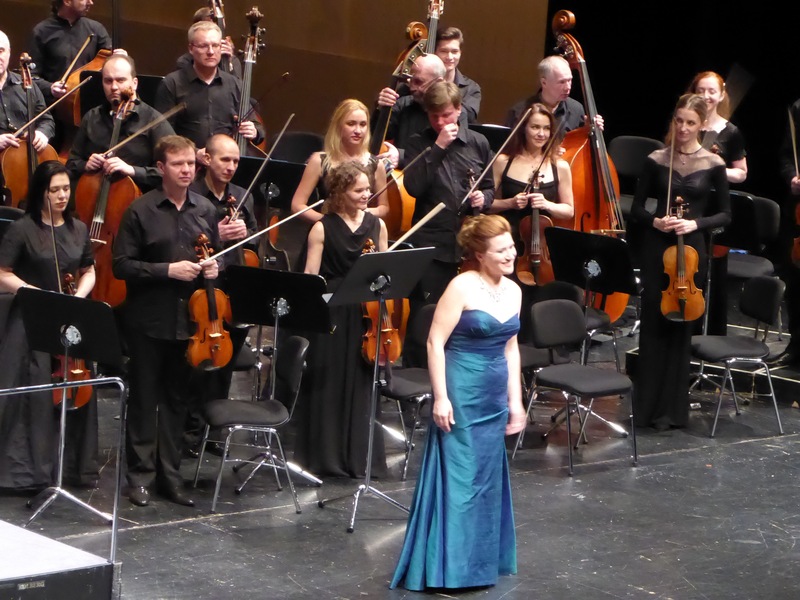 Evelyn Herlitzius is notable the best Brünnhilde nowadays, and she reconfirmed that there is no competition to be found anytime soon, – volume, energy, agility, combined by lively and engaging stage presence let us forget that we are watching concertante, not fully staged performance. Ekaterina Gubanova delivered dominating, fierce Fricka, and Wotan – René Pape, had no any more convincing arguments to overrule Fricka’s demands and gave in unwillingly. 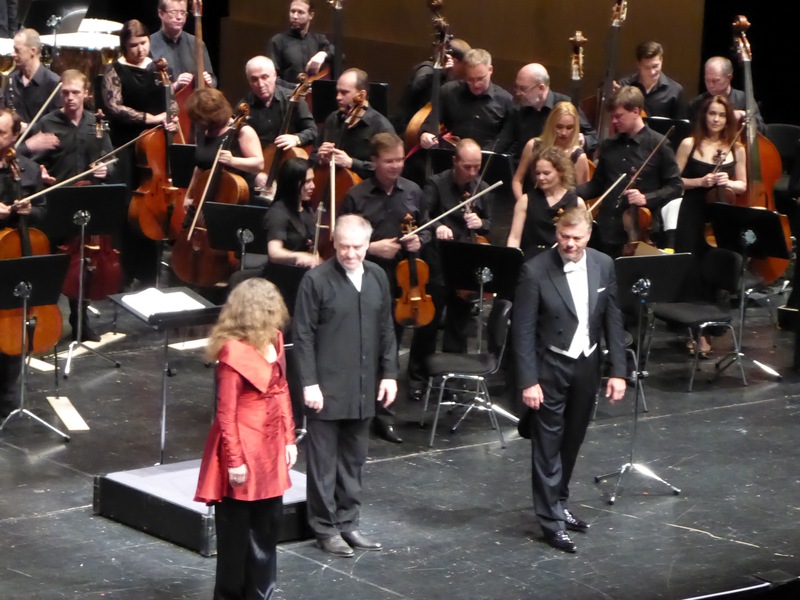 Vocal feast at its best, intelligently supported by Gergiev and Mariinsky orchestra. I have to admit, that even if I am not yet devoted Wagnerian, this performance has impressed me beyond words. Bravi bravissimo to all cast, and ready for next adventures in Wagner-land! Now my first part of summer operabliss is over, brief intermission before Act 2 of festival season in Bregenz and Salzburg!